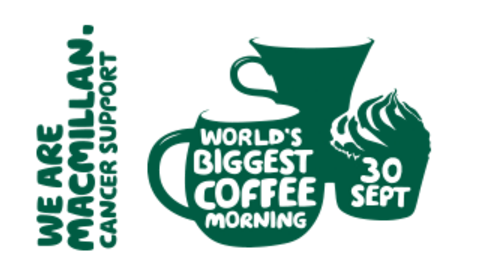 At break time on Friday 30th September we will be having a cake sale to raise funds for Macmillan Cancer Support – The World’s Biggest Coffee Morning. Macmillan are a charity to close to Chauncy School with many of our staff, students and families benefiting from the outstanding work they do. If families can kindly donate cakes, cookies, biscuits and sweets we will sell them at break time and all proceeds will go to Macmillan Cancer Support. Please bring items to the school reception at the start of the school day on Friday 30th September 2016.